At Reliance Group, we offer deluxe Limousine Services for Proms in New York, Brooklyn, Manhattan, Bronx & Queens. We are the eminent leader in all jet door limos including both single & double jet door limos. We provide exclusive door-to-door services, whether it is for prom arrival or getting back home after the big event. Our fleet of deluxe limos includes Hummer Limo, Infiniti Limo, Party Buses and more. Our services are not limited to limos, as we also offer prom dresses, tuxedos, prom tickets, and tickets for after prom cruise or comedy clubs. 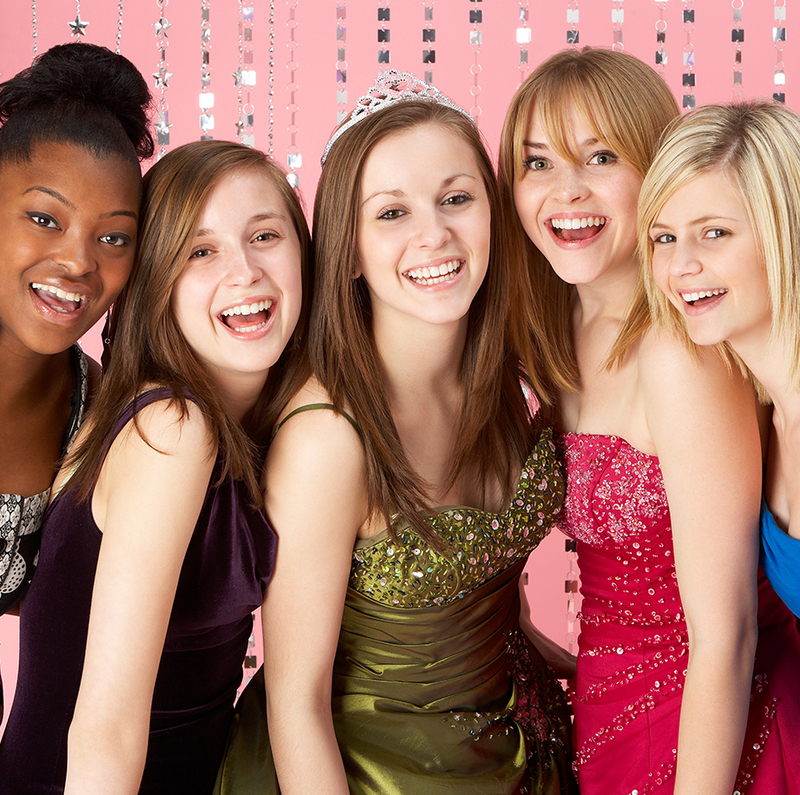 Every teenager wants to have a fabulous and memorable prom night. Avail exclusive services for Prom Limo in NY and enjoy the special moment with your classmates before leaving the high school and heading out into the real world to pursue your dreams. Why Hire Prom Limo in NY? You may call prom night a status night where you get dressed nicely as if going for a birthday party. Before you hire a limousine, it is important to plan your budget. You can hire limousine on sharing basis as well. Ask your friends to join you as this can help you in sharing the price load. Tips On Making A Memorable Prom Night. The high school prom is one of the most important and exciting nights for a high school senior. Make sure you celebrate it in grand style so it goes down in your memory as a one of a kind experience. Choose from stylist limos to fun party buses to private rides in a Rolls Royce Phantom for your prom night. And don’t forget to ask about our red carpet service. We understand all the concerns parents have about prom nights, so we ensure that our highly trained, professional chauffeurs can provide a safe and fun prom transportation experience. We work with all high schools in New York, Queens, Bronx, Brooklyn, Staten Island, and Long Island. You can take your prom experience to the next level by choosing the right type of vehicle. Make sure the vehicle you look to hire has the required look, space and features. Try to reserve a vehicle that has extra space for a minimum of 2-3 people than there are on your list. Ask our professionals beforehand or be ready with your music player and enough tracks to last the complete ride if you want to listen to your own music, or find out more about our other options. Is there some specific route you would like to follow for your ride? Are there any preferred stops you would like to take along the way? Do all the guests need to be taken to an after-prom party? Providing important information to us well ahead of time will help our drivers better serve your needs. The most imperative thing you need to consider while reserving a prom transport is the safety of your guests. Reliance NY Group is properly licensed and registered in NY State. In addition, we have the proper insurance to make sure that you are safe on your special night. A prom night comes once in a lifetime, so forget all worries and enjoy every moment with full joy.